Aneta Genova has authored: Accessory Design, (Fairchild Books 2011) the first and only comprehensive reference for aspiring and practicing accessory designers; and coauthored Fashion and Technology: A Guide to Materials and Applications (Fairchild Books, 2016) with Katherine Moriwaki. Fashion and Technology is a practical guide for students and practitioners to designing with electronics-such as LEDs, sensors, electroluminescent materials, conductive and reactive materials-and digital fabrication technologies such as 3D printing and laser cutting. It includes highly visual tutorials, designer Interviews and Case Studies showcase innovative fashion collections and forward-thinking collaborations. 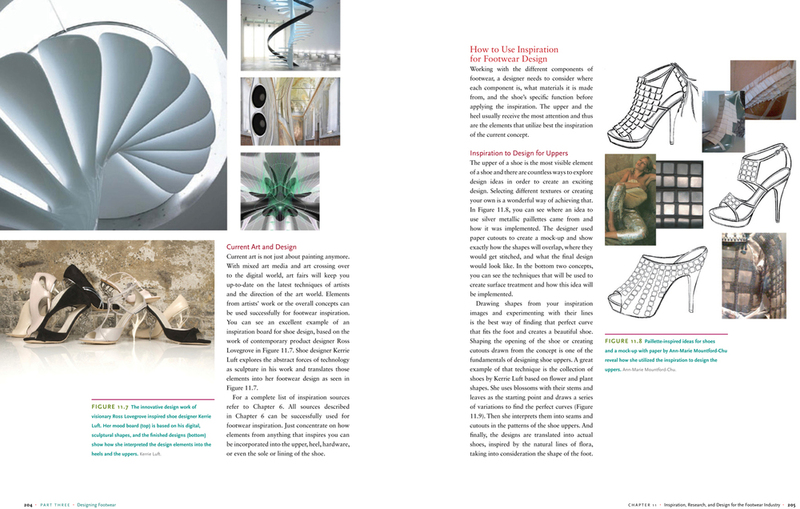 Accessory Design is a college level textbook, that examines the design process from concept to production. It offers equal insight into the creative and technical aspects of the accessory industry, and prepares aspiring accessory designers for a knowledgeable entry in the industry. The book includes an overview of the history of fashion accessories, incorporating a look at important contributions by both classic brands and contemporary designers. With over 200 full color photos, illustrations and sketches from current practicing designers from all over the world, this book presents the complete design process. It reviews the full process of accessory design, from inspiration through manufacturing, and relates it to the design of handbags and small leather goods, footwear, hats, gloves, belts, neckwear, and pocket squares. For each accessory, the text explains how the designer's creativity can be channeled into the development of styles that enhance a brand's appeal to its target market. 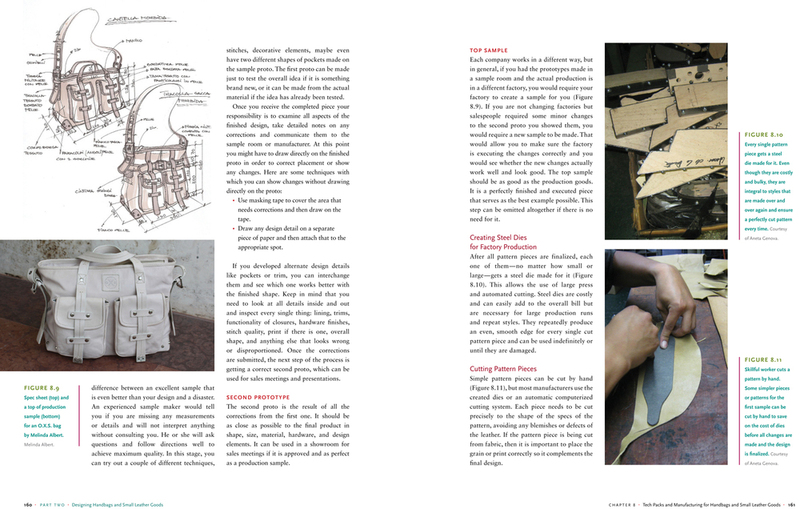 Sample pages from the Accessory Design book. Click on each image to enlarge and see content.